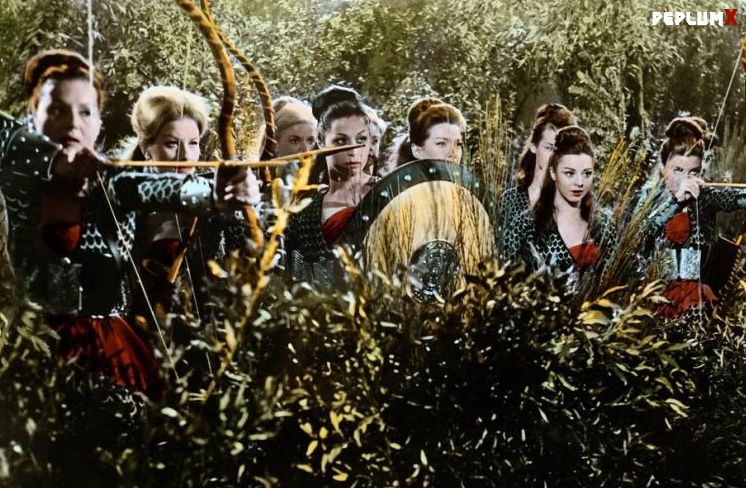 It appears that the costumes worn by the Amazons were the same ones used in "Colossus And The Amazon Queen." Need a clearer view of the costumes to be sure. Too bad that they did not spend a little more time on the Amazon segment. They could of made the movie more interesting, and if you ever saw the trailer you would think that it was a major part of the movie. Despite this disappointment the movie is alot of fun.